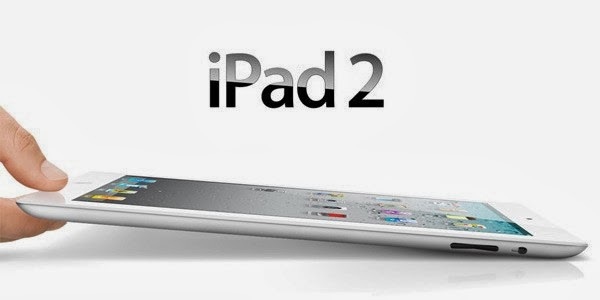 "According to people familiar with Apple's plans, the company has made the decision to ramp down iPad 2 production given that customers are resoundingly shifting purchases towards its more modern and capable iPads, namely the iPad mini and iPad Air." It's about time. The iPad mini at the same price as the iPad 2 is such a better deal it should be a no brainer.